One thing we count on for sure in this unpredictable world of ours: the will, indeed, be new iPhones. Another thing that’s looking — at the very least — pretty likely is the inclusion of a three-camera array. A number of different rumors from different sources are currently circling around the addition of a third lens for 2019 models. 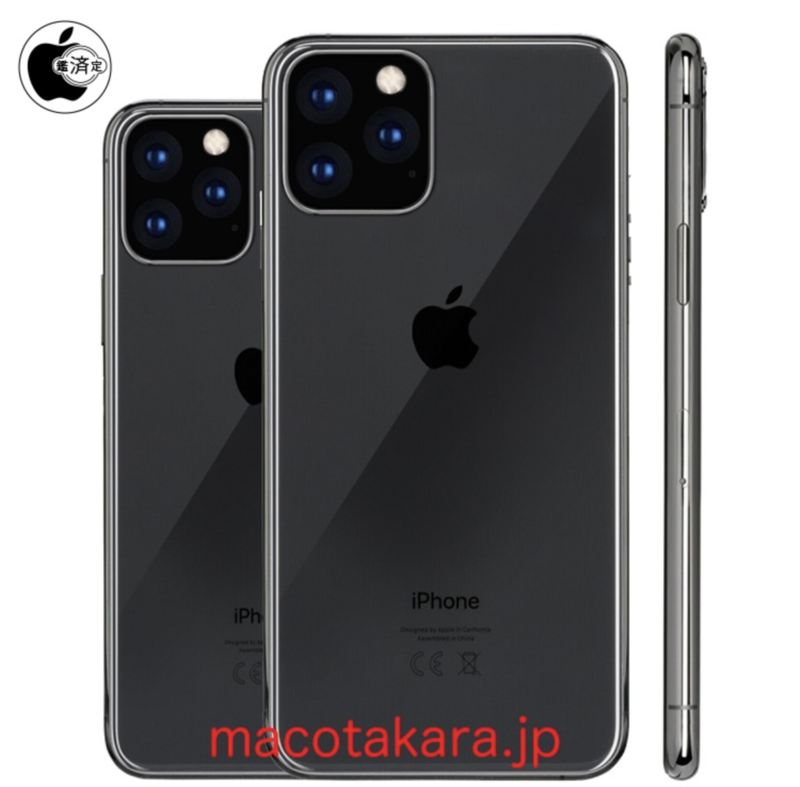 New reports from “reliable sources” in the Chinese supply chain (by way of 9 to 5 Mac by way of Macotakara, a Japanese Apple blog) have the three-camera system popping on on models with 6.1 inch and 6.5 inch OLED screens, marking another real estate for the base level model of the flagship. The larger camera configuration (which may well induce minor trypophobia among some users) is said to be a driving factor in the decision to increase screen size). We’re still very much in the “grain of salt” portion of the Apple rumor cycle, through as 9 to 5 notes, the source has had a solid track record with these sorts of rumors before.